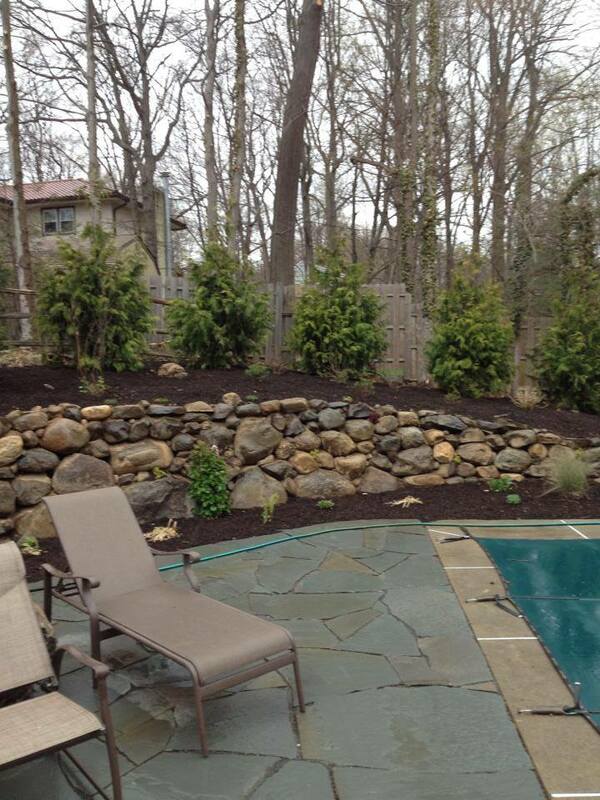 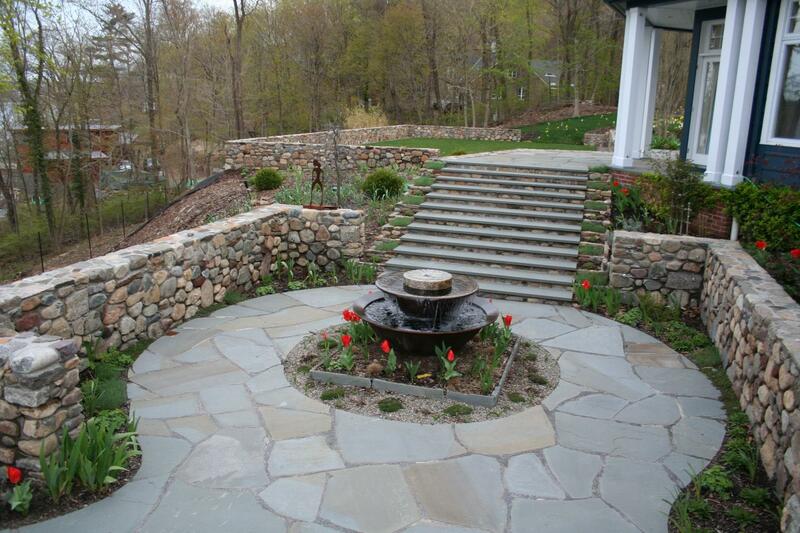 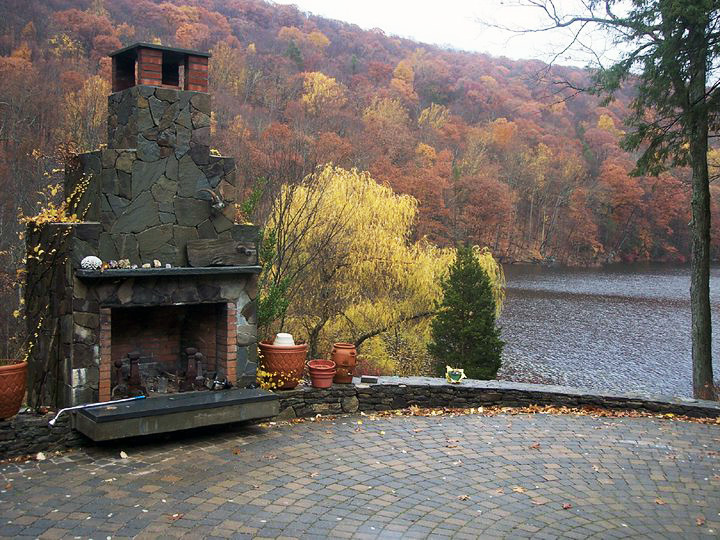 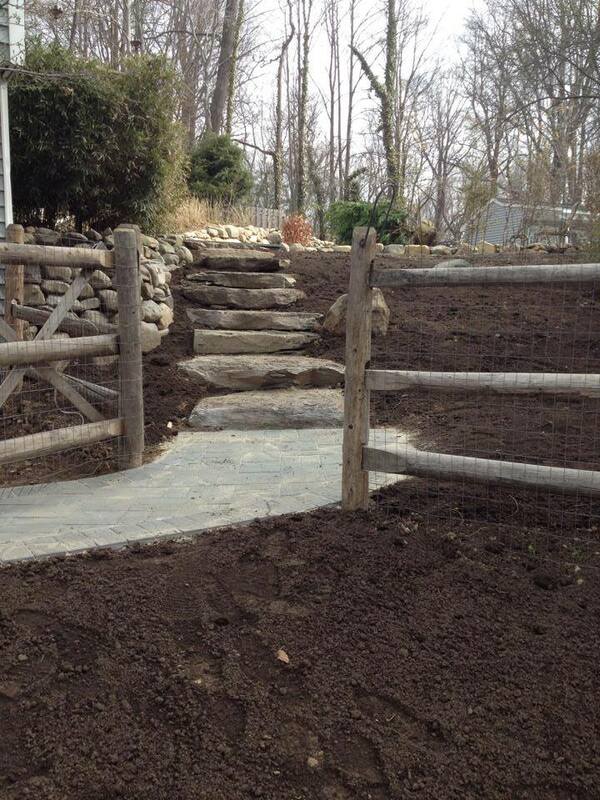 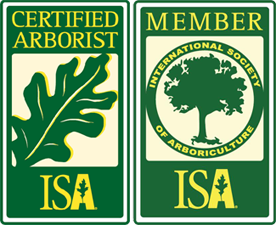 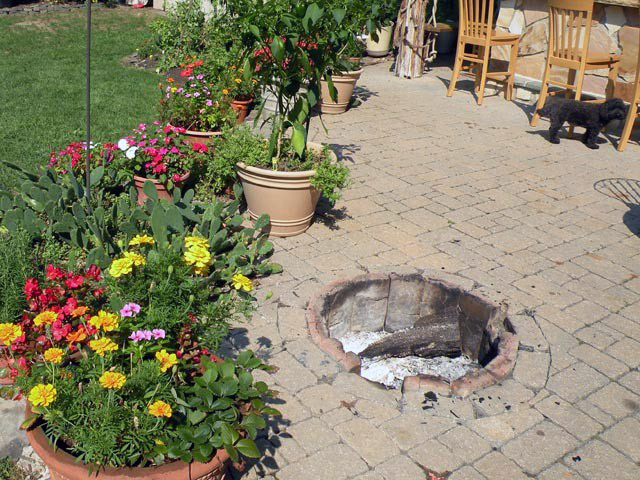 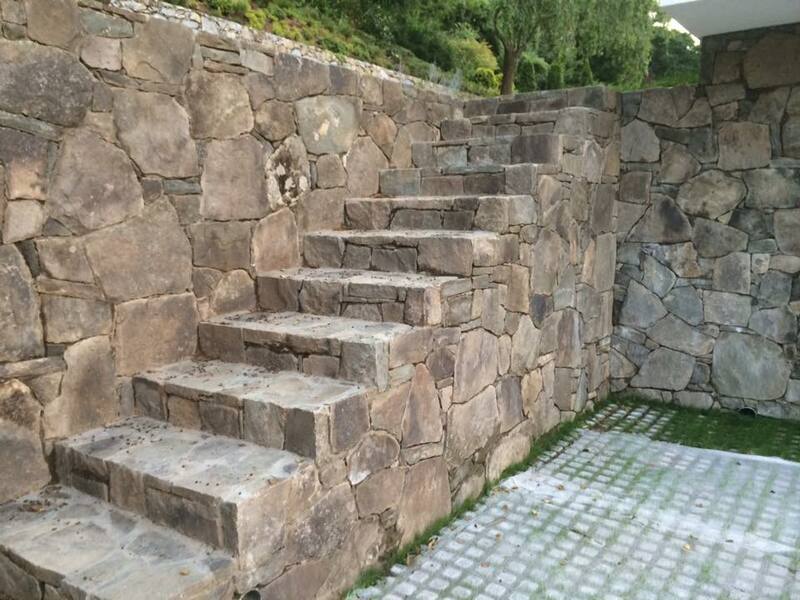 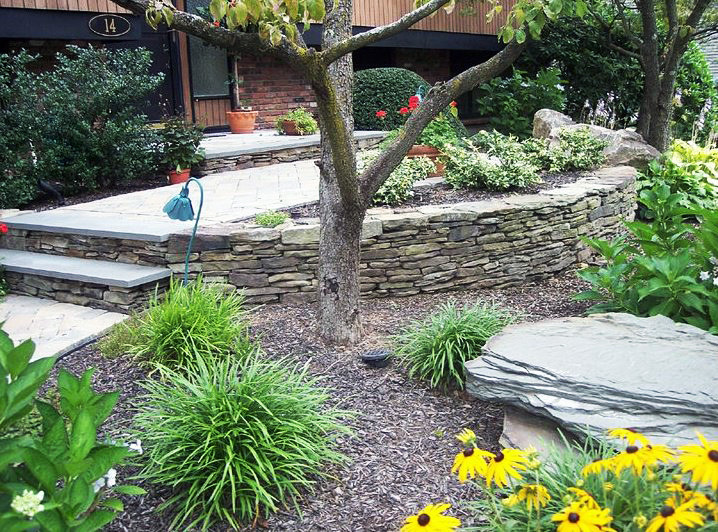 D&D Tree and Landscaping is NY and NJ outdoor living design company located in Rockland County NY and serving lower NY state and north NJ in Bergen County. 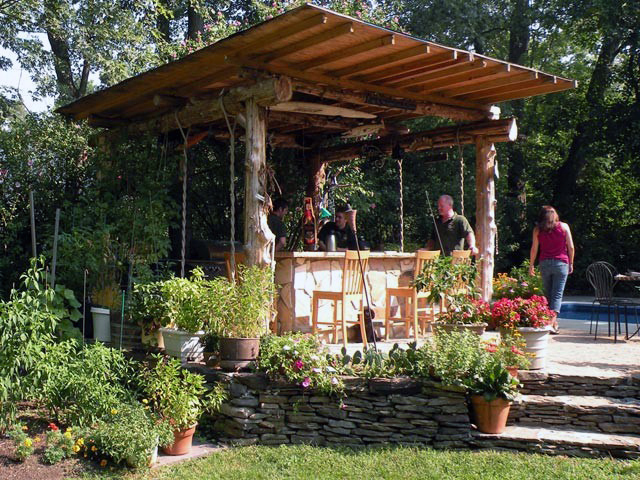 We design tiki bars, outdoor kitchens, outdoor fireplaces, and more. 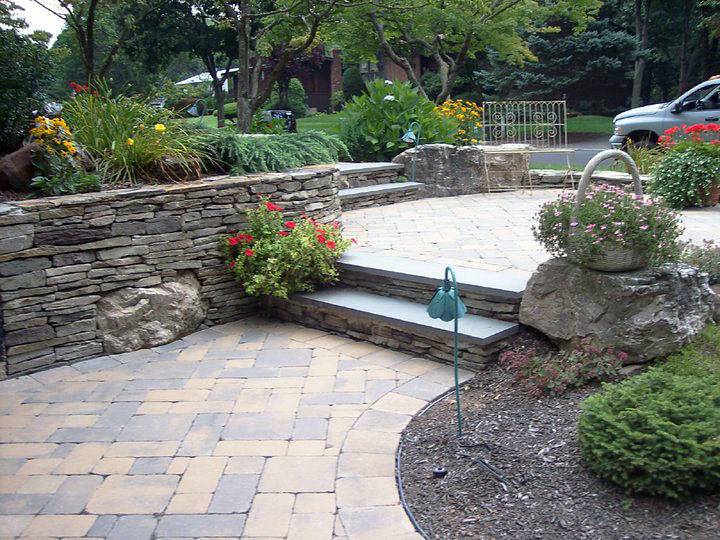 Let D&D help make your home your own private getaway. 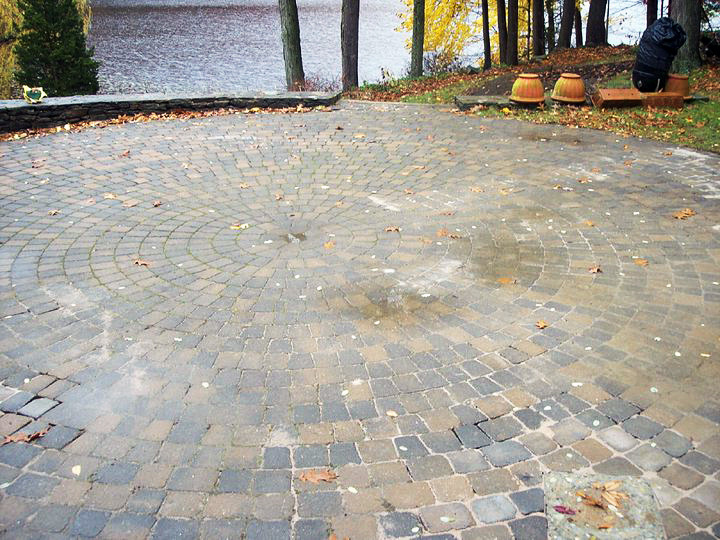 Contact us via our online inquiry form or call us for a free estimate at (845) 627-2555.